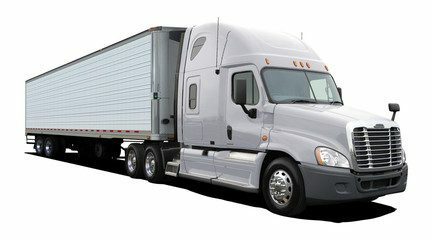 Full-Truck Load (FTL) services are typically used by clients looking to ship bulk loads of high value or heavy cargo, across long distances. Shipping FTL from origin to destination is the most cost-effiecient way to move a large amount of cargo. When requested, Plymouth offers non-stop service, so our trucks won’t switch hands, or repack loads, and your cargo will move incredibly fast from point A to point B. Plymouth stands by our core value of duty, to ensure we go above and beyond just fulfilling your FTL shipping obligation. Your cargo will be handled with care and expertise, every step of the way.